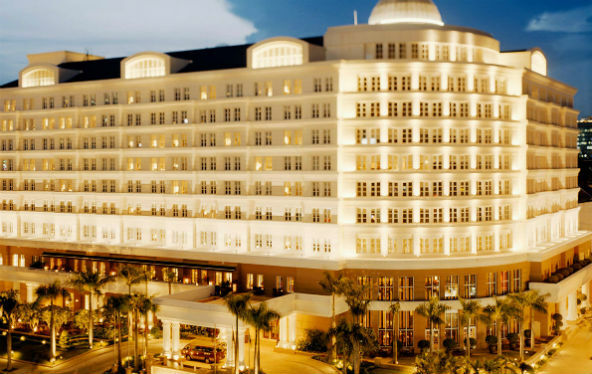 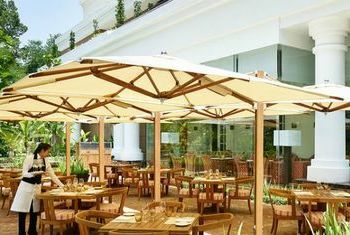 Step away from the elegant Saigon Opera House, Park Hyatt Saigon occupied a distinctive position in central Ho Chi Minh City of Vietnam (District 1) which gathered by boutique shops, restaurants, and parks. 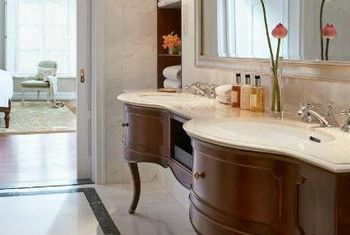 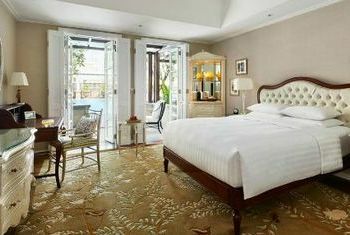 Known as one of the best Ho Chi Minh hotels in Saigon, Park Hyatt Saigon features superb rooms and suites that are worn up with urban luxury, blending sophisticated design and décor with the latest modern comforts. 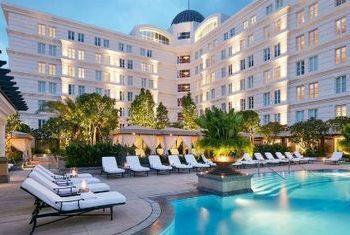 Park Hyatt Saigon provides a wide range of leisure activities with a luxury spa - Xuan Spa with massage or body treatment, a refreshing 20-meter outdoor swimming pool and deck, indoor whirlpool, steam room and a fitness center. 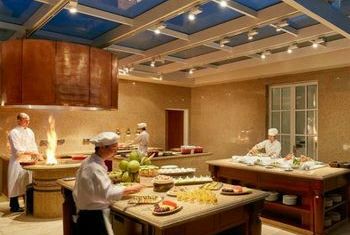 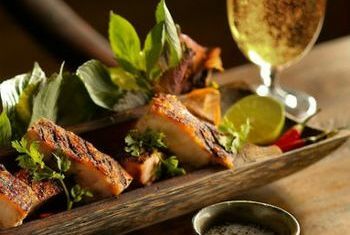 Likewise, Park Hyatt Saigon also features cooking classes, where guests learn the secrets of Vietnamese cuisine from skilled Hyatt culinary specialists. 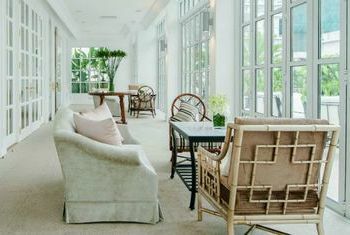 Here, you will take an adventure with Hyatt Concierge when you wish to have a Saigon tour in the hotel’s luxury S-Class Mercedes, play a round of golf in Ho Chi Minh City, visit the Cu Chi tunnel or do a little shopping on Dong Khoi Street. 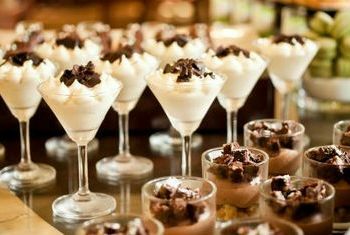 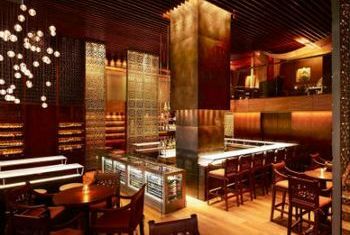 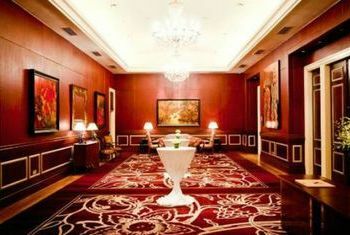 Park Hyatt Saigon also offers a luxury place for celebrating meetings, events, and weddings. 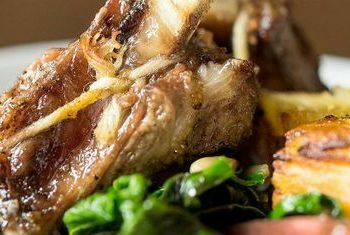 Two award-winning restaurants: Square One where guests can try authentic Vietnamese and Opera where guests are served with an Italian menu. 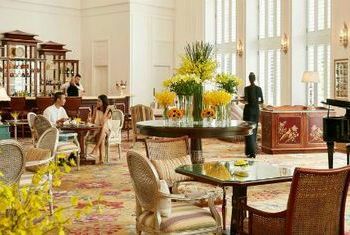 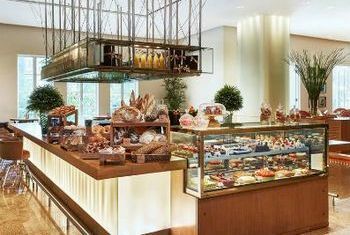 Alternatively, have Afternoon Tea at Park Lounge or cocktails at 2 Lam Son bar where is the most bustling Ho Chi Minh City at night.